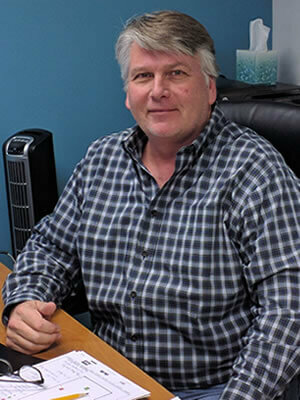 Ken has worked in the glass and glazing industry for more than 35 years. He has had the good fortune of working with and learning from some of the most talented and skilled people in the industry. Working with them enabled him to better understand project needs and help deliver a quality project with the great team at SGS Glass Company.